Product prices and availability are accurate as of 2019-04-17 17:31:38 UTC and are subject to change. Any price and availability information displayed on http://www.amazon.com/ at the time of purchase will apply to the purchase of this product. 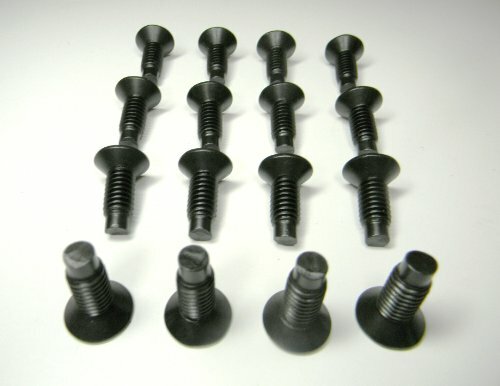 16 each Wrangler CJ / YJ / TJ Door and Door Hinge Torx Screw *KIT* Will fit full or half doors. 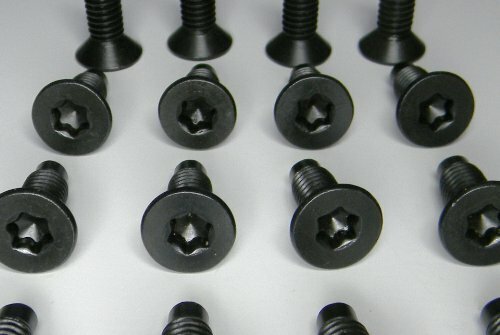 These torx screws are high quality Black Oxide Finish. You can paint whatever color you desire.If your Jeep is black there is no need to paint them! OEM Grade Five Automotive Steel. 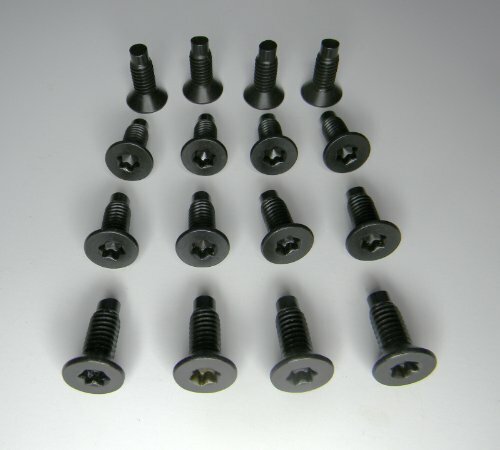 These Screws Will Work On All Wranglers From 1976 To 2006 Fits All CJ Model jeep Wranglers 1976,1977,1978,1979,1980,1981,1982,1983,1984,1985,1986 Fits All YJ Jeep Wranglers 1987,1988,1989,1990,1991,1992,1993,1994,1995 Fits All TJ Wranglers 1997,1998,1999,2000,2001,2002,2003,2004,2005 And 2006 You Get 20 Each Brand New OEM Grade 5 Steel Torx Screws. I guarantee these screws against any breakage, striping, bending or any other reasons for as long as you own your jeep wrangler or I will replace them no charge!! FREE SHIPPING IN UNITED STATES! I SHIP WORLD WIDE! !